both the entry and exit sides. depth of the keyway cut (fig. 2-38). 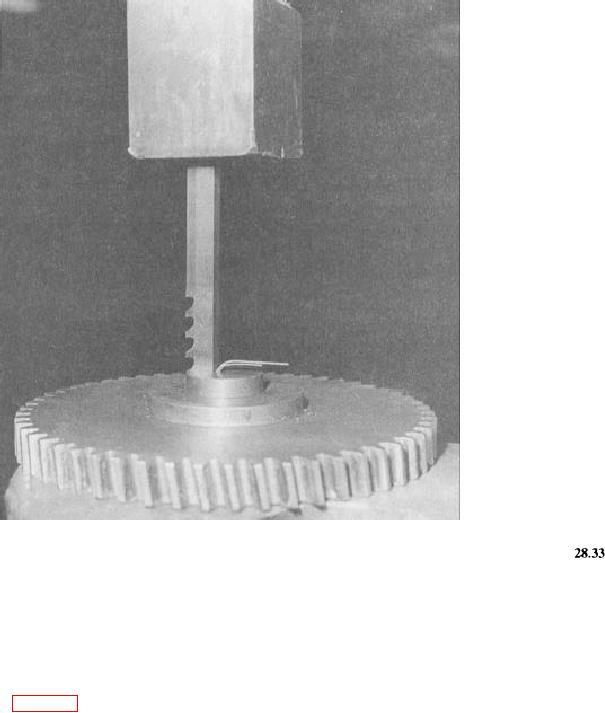 is as important as the broaching operation itself. galling or sticking to the teeth.